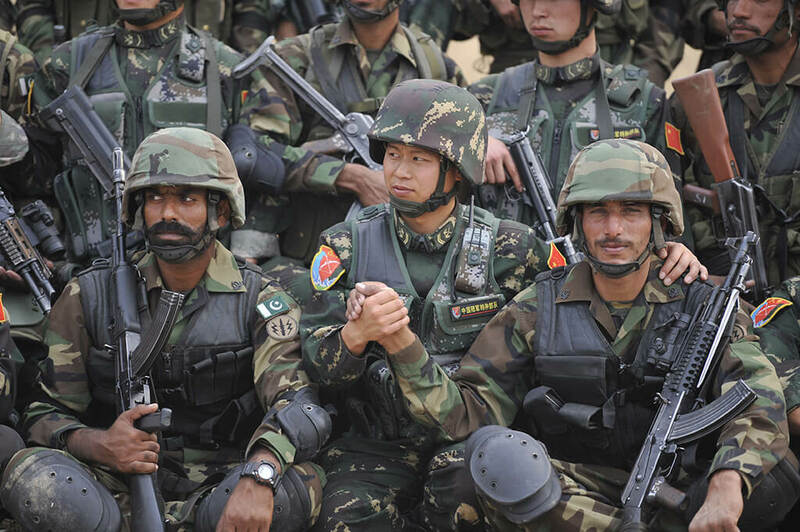 Within most branches of a country’s military, there are special forces. These are made up of highly skilled and highly trained soldiers that are charged with handling some of the most dangerous, covert operations around the world. NATO has described special operations as “military activities conducted by specially designated, organized, trained, and equipped forces, manned with selected personnel, using unconventional tactics, techniques, and modes of employment.” Coming into existence in the early 20th century, special forces have grown significantly while also becoming more and more exclusive — and deadly. While many people just think about Navy SEALs or the Russian Spetsnaz, there are equally as revered forces all around the world. Check them out here. Coming up: Israel is not messing around. The Special Air Service (SAS) is a special forces unit of the British Army. Founded in 1941 as a regiment, it was reconstituted in 1950 as a corps. The unit takes care of many military matters including covert reconnaissance, counter-terrorism, direct action, and hostage rescue. The British Government nor the Ministry of defense comment on the SAS as much of the information and actions of the unit are classified. 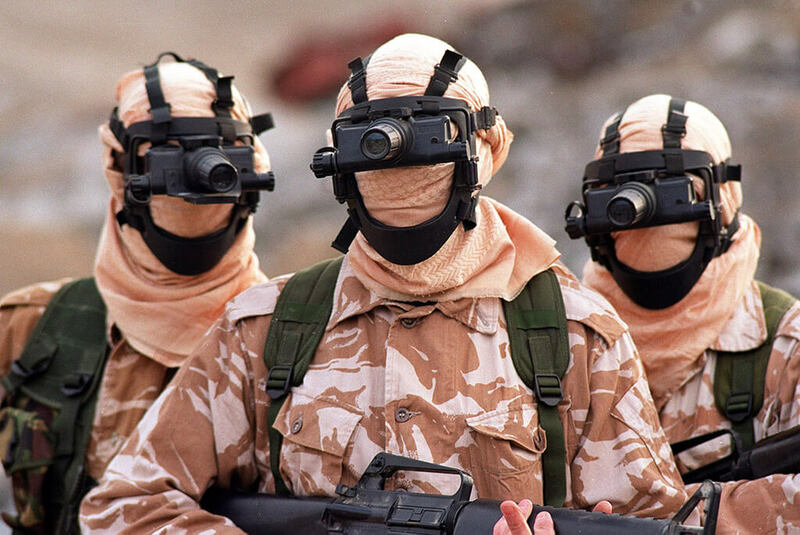 Although founded decades ago, the SAS demonstrated its skills to the world during the televised rescue of the hostages during the 1980 Iranian Embassy Seige. The United States Navy Sea, Air, and Land Teams, commonly referred to as Navy SEALs, are the US Navy’s primary special operations force. Part of the Naval Special Warfare Command, the Navy SEALs can trace their history back to World War II when the Navy realized their need for covert reconnaissance of beach landings and coastal defense. 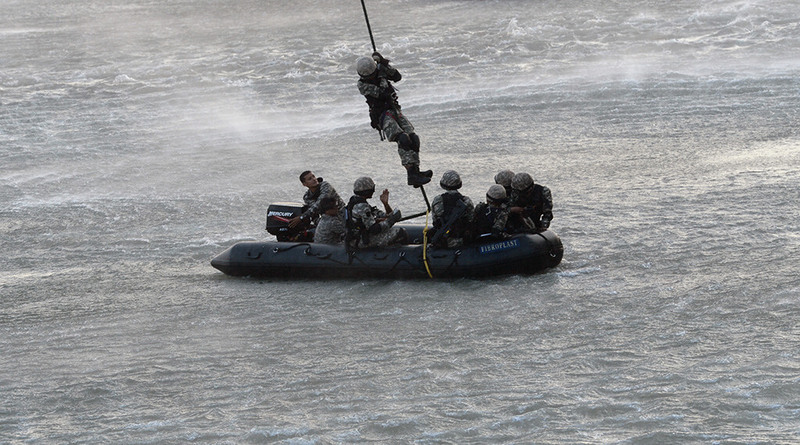 The SEAL’s purpose is to conduct small-unit maritime military operations. They’re trained to operate in all environments for which they are named. The SEALs are so revered in the military that the CIA’s highly secretive and elite Special Operations Group recruit directly from Seal Teams. 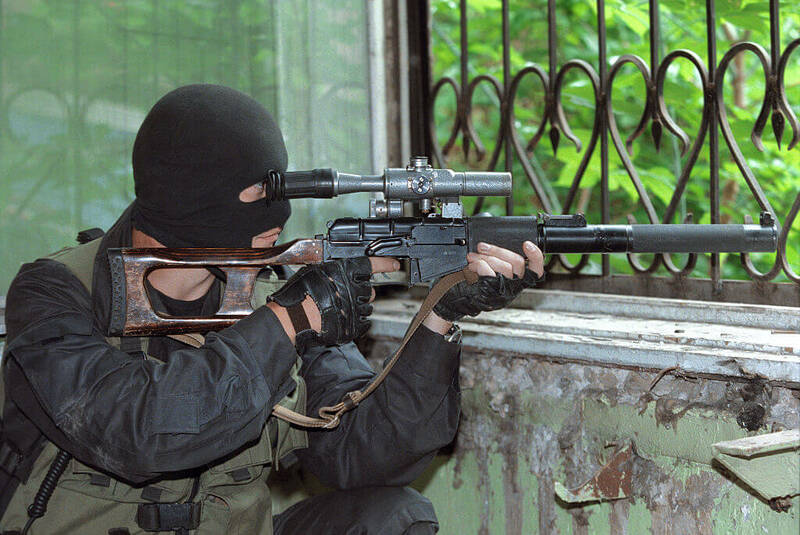 The Russian Spetsnaz or Special Purpose Forces is a blanket term for the Russian special forces, which operate in numerous post-soviet states. The term Spetsnaz refers to special military units that are controlled by the military intelligence service GRU. The term is also applied to other special purpose ministries such as the Ministry of Internal Affairs ODON and the Ministry of Emergency Situations special rescue unit. Members of the special forces wear different berets to signify which branch of the armed forces they belong to. These branches include ground forces and Airborne Troops, Russian Navy and Russian Marines, and National Guard. 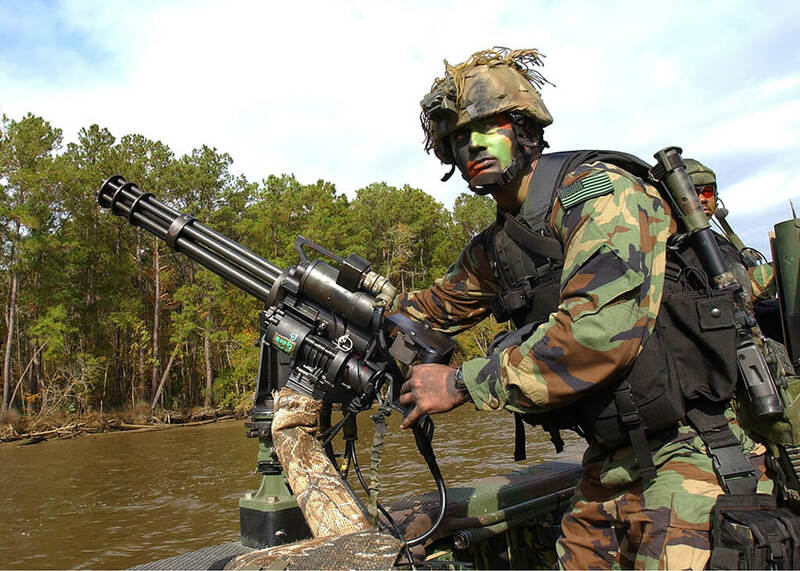 See which Indian unit are masters of amphibian warfare. Shayete 13 is a unit of the Israeli Navy and is one of the main reconnaissance units in the Israel Defense Force. 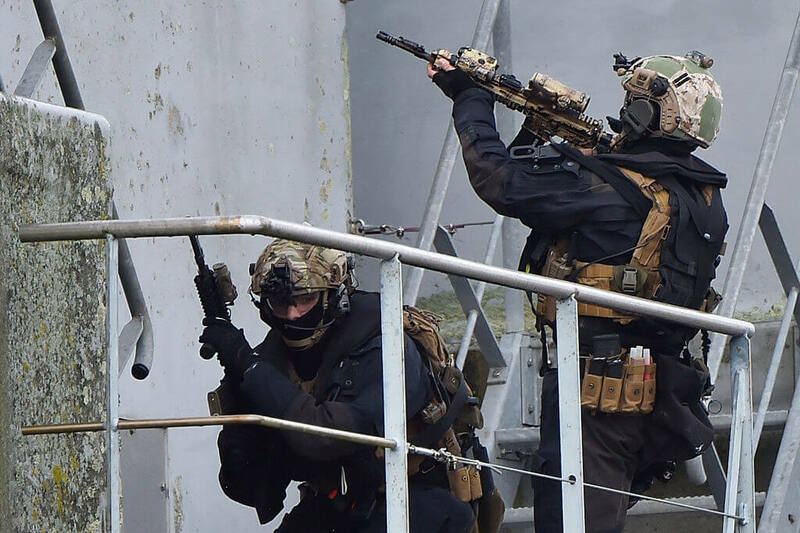 Commonly referred to as the “Israeli Navy Seals,” Shayete 13 specializes in land-to-sea incursions, counter-terrorism, sabotage, maritime intelligence gathering, hostage rescue, and boarding. They are trained for land, sea, and air missions and are one of the most secretive in the Israeli military. The details of their missions are highly classified as well are the identities and active operatives. 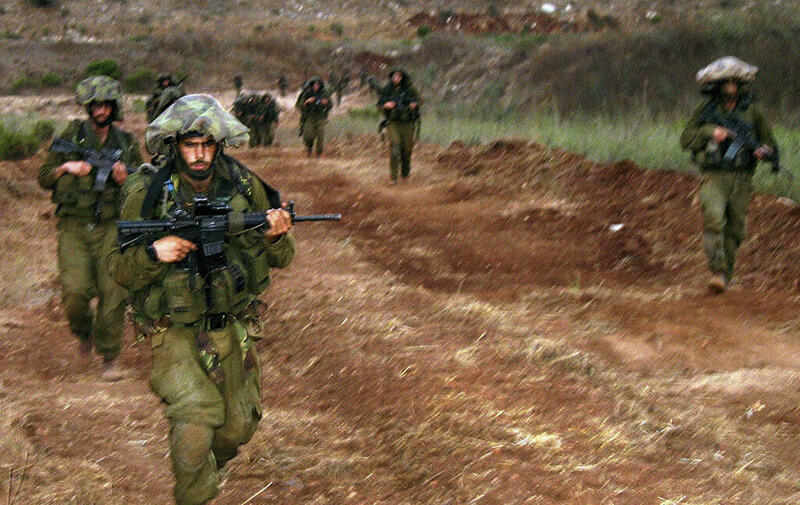 They are considered one of the top special forces in the world and have fought in almost all of Israel’s major wars. Formed in the 1970s after publicized terrorist incidents, the US government decided to develop the full-time counter-terrorism unit, Delta Force. Officially known as 1st Special Forces Operational Detachment-Delta, the Delta Force is a highly trained and elite special mission unit of the United States Army under the control of the Joint Special Operations Command. The unit is primarily involved in missions that involve hostage rescue, counter-terrorism, and reconnaissance against high-value targets. Delta Force, along with the Navy SEALs are the country’s primary counter-terrorism units and perform the most dangerous and highly-classified missions possible. The United States Army Special Forces or Green Berets are a special operations task force that are the head of five primary missions. These include unconventional warfare, foreign internal defense, special reconnaissance, direct action, and counter-terrorism. They are usually tasked with training foreign troops although they also participate in combat search and rescue, counter-narcotics, counter-proliferation, hostage rescue, manhunts, and other aspects of the United States Specials Operations Command. The Green Berets have been known to work closely with the CIA as well, a relationship that can be traced back to the Vietnam War. Formed in 1956, the Special Service Group or SSG is the main special operations task force of the Pakistan Army. Headquartered at Tarbela Cantonment, the SSG is headed by a major-general and divided into eight battalions. Each battalion is made up of 700 men in four companies, with each company split into platoons and then 10-man teams. In order to be eligible to become a member of the SSG, military personnel must have at least two years of prior experience, as well as complete a rigorous nine-month training course at Cherat. Only about 5% of recruits actually make it to be able to call themselves members of the SSG. Previously known as the Marine Commando Force, MARCOS is the special forces unit of the Indian Navy. The unit was established to carry out missions involving amphibious warfare, close-quarter combat, counter-terrorism, hostage rescue, and just about any task that requires special forces. MARCOS are capable of performing on all types of terrain, although they are highly specialized in maritime operations. They are particularly feared by terrorists who call them “Dadiwala fauj” or the “Bearded Army,” as they wear bearded disguises in public areas. Many members of MARCOS are also involved with the Army special forces units conducting counter-terrorism operations. 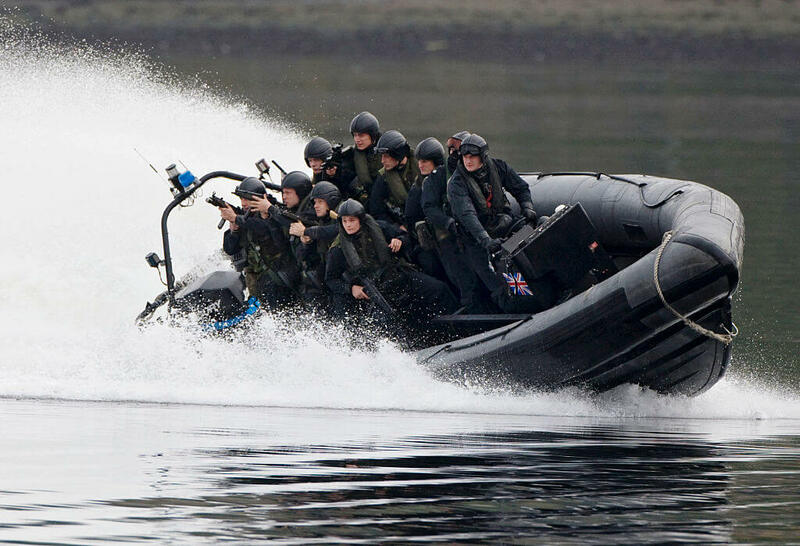 The Special Boat Services is the special forces unit of the United Kingdom’s Royal Navy. The unit was formed in 1940 although it was known as the Army Special Boat Section. 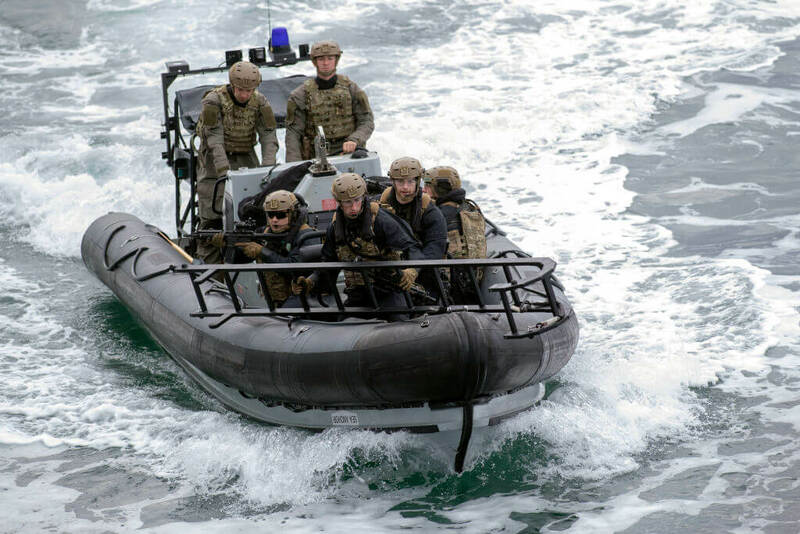 It underwent numerous name changes such as the “Special Boat Company” and “Special Boat Squadron” until they settled on the Special Boat Service in 1987. The SBS is responsible for maritime counter-terrorism, conducting highly-classified missions that are never spoken of outside of the military. They are also rarely acknowledged by the British government or Ministry of Defense due to their secretive and sensitive nature. 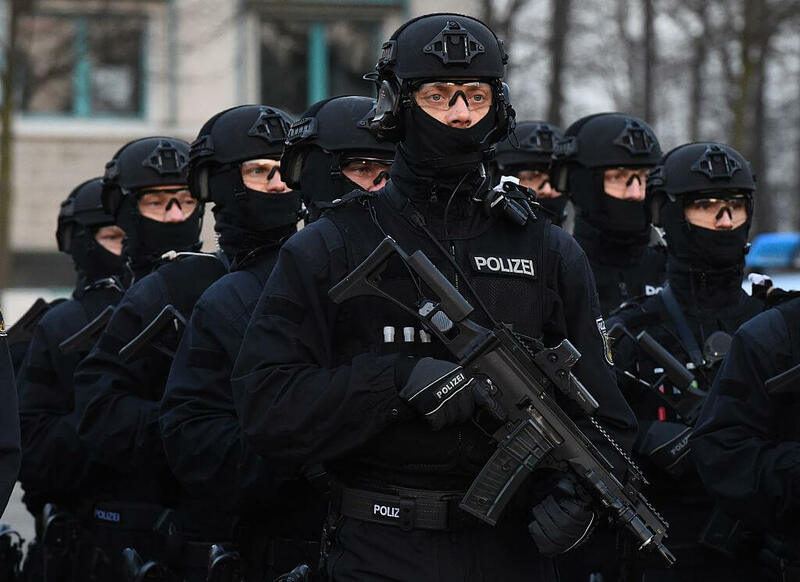 The Grenzschutzgruppe 9 (GSG 9) or Border Protection Group 9 is a highly trained and organized Police Tactical Unit of the German Federal Police. 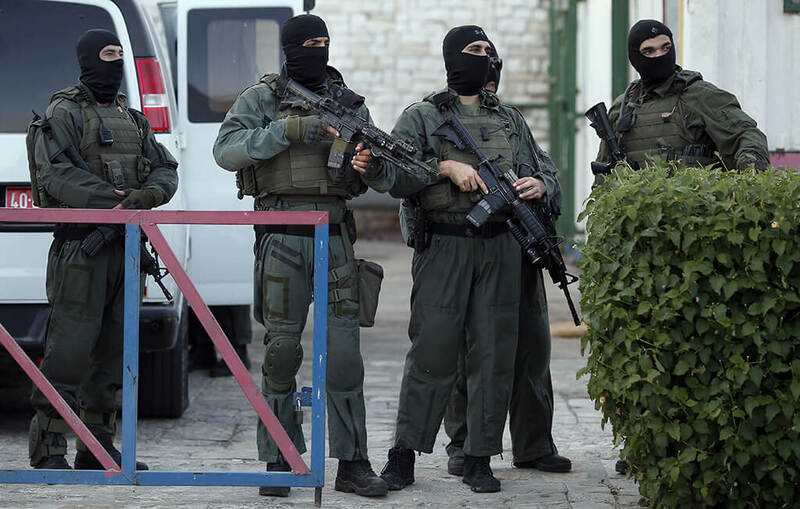 The unit was formed after the Palestinian terrorist attack on the Summer Olympic Games in Munich, Germany. The German police didn’t have the proper training, equipment or means for a counter-terrorist operation. The police rescue failed which resulted in the deaths of one policeman, five of the eight kidnappers, and all of the remaining nine hostages. 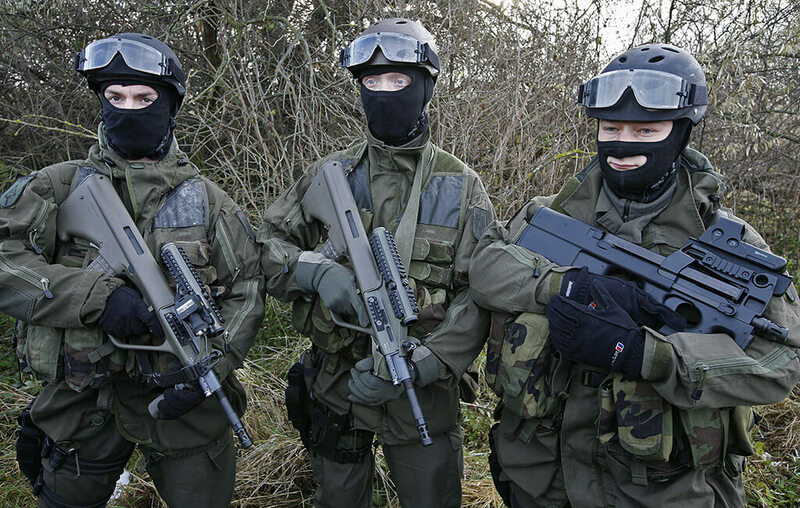 As a result of the tragedy, the West German government created the GSG 9. JW Grom or “Military Unit GROM” was named in honor of the Silent Unseen of the Home Army and is Poland’s elite counter-terrorism unit. 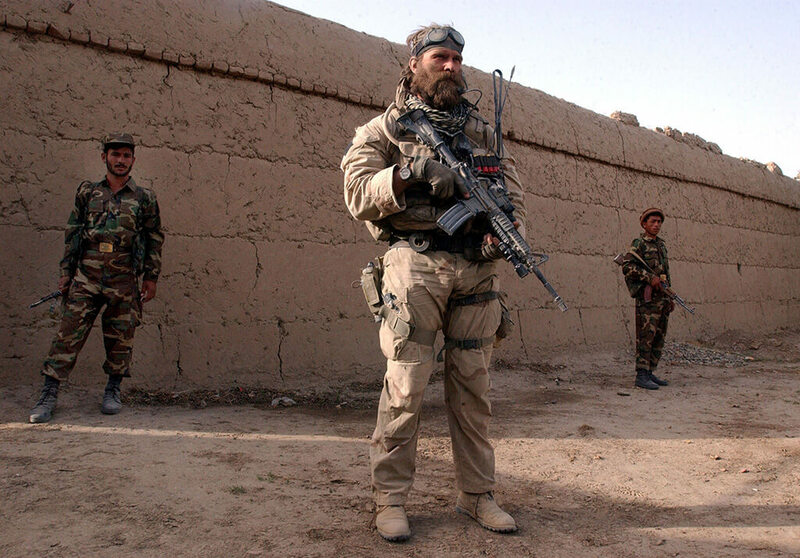 Grom Operators also have earned the nickname The Surgeons over the years due to their medical training and knowledge, as well as their surgeon-like ability to coordinate and successfully execute special operations. 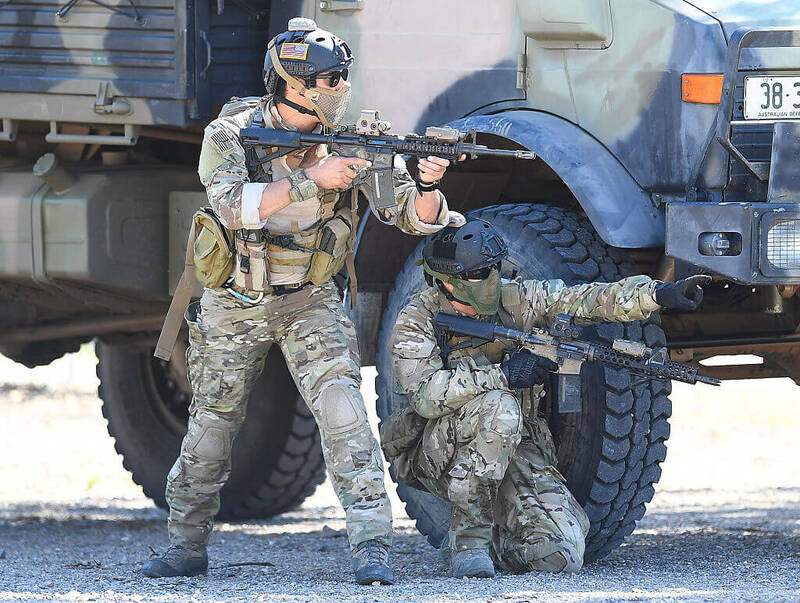 Formed in 1990, GROM also learned from the best as they modeled their training and expectations around other special operations units such as the US Delta Force, US Navy SEAL Team Six, and the British Army’s SAS. You’ll never believe which UK military branch was completely secret for almost 100 years! Mossad, translated to mean “The Institute for Intelligence and Operations,” is the national intelligence agency of Israel. It is one of the biggest parts of the Israeli Intelligence Community which also includes Aman (military intelligence) and Shin Bey (international security). Mossad is in charge of intelligence collection, covert operations, and counter-terrorism. Unlike the government at the military, Mossad are exempt from the Basic Laws of Israel. The director of Mossad, known as Kidon, answers directly to the Prime Minister, with much of Mossad’s activity never being published or revealed. The United States Army Rangers are considered to be past, present, or graduates from the U.S. Army Ranger School. The 75th Ranger Regiment is an elite airborne infantry combat unit within the United States Army Special Operations Command. 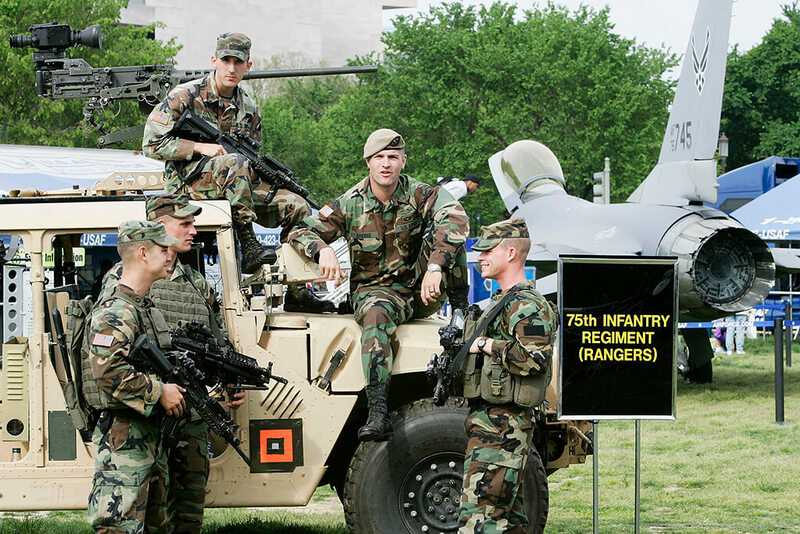 There are six battalions of Rangers who have fought in Korea, Vietnam, Afghanistan, and Iraq. However, the history of the Rangers can be traced back to three of the six battalions that were established in World War II. Headquartered in Fort Benning, The Ranger Training Brigade controls the Ranger School, a training facility in which only those who graduate can wear the Ranger Tab. The French Commandos Marine are the Special Operations Forces of the French Navy. They have also been nicknamed Green Berets for the color of their headwear when not in combat. The Commandos Marine was formed in 1942 during World War II in the United Kingdom. It was made up of Free French volunteers from different services such as the Nabal infantry, although some came from the Army. They operate under the Naval Rifleman and Special Operations Forces Command, making up a part of the French Special Operations Command. 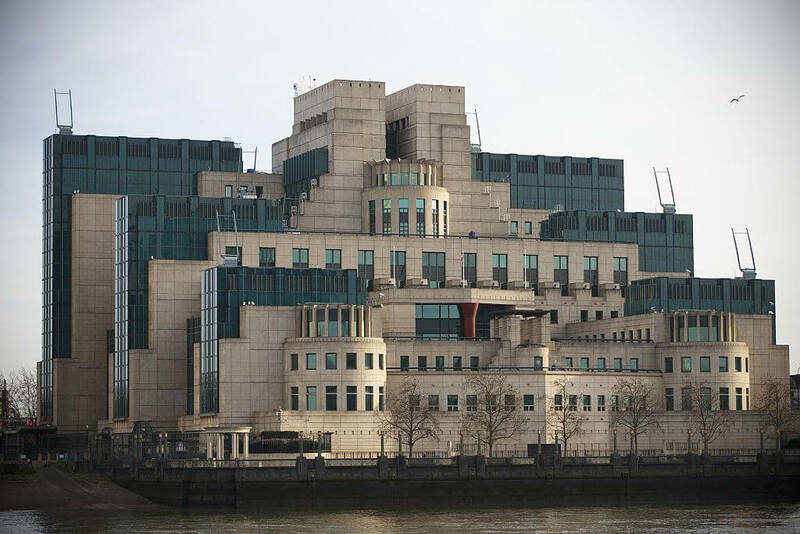 The Secret Intelligence Service, also known as MI6 is the foreign intelligence service of the United Kingdom. Their job is to handle the covert overseas collection and analysis of human intelligence for the United Kingdom’s national security. People that work in MI6 are essentially spies. The Secret Intelligence Service was established in 1909 as part of the Secret Service Bureau with an emphasis on foreign intelligence. During World War I, it grew immensely and adopted its current name in 1920. However, the existence of the Secret Intelligence Service wasn’t even acknowledged by the UK government until 1994. Since 2000, many of MI6’s actions have come under controversy regarding issues with torture and extraordinary rendition. Coming up: Things can get wild down under. 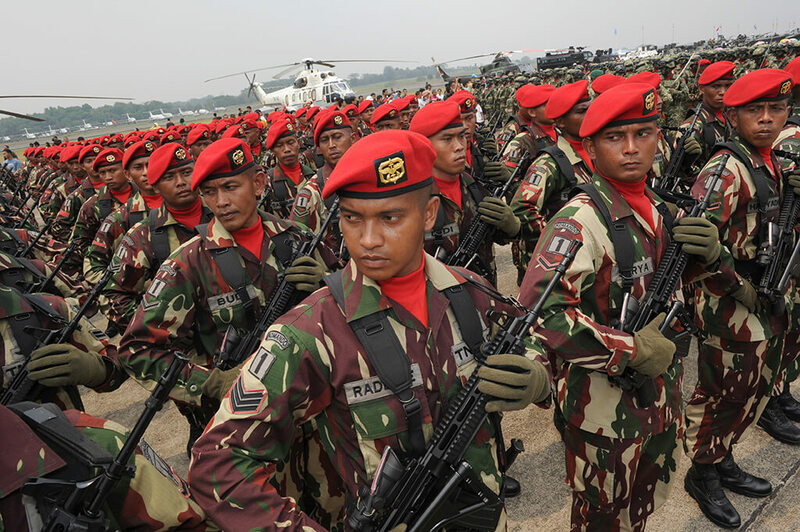 Kopassus or “Special Forces Command” is an Indonesian Army special forces group. They work directly with the Indonesian government for operations such as direct action, unconventional warfare, sabotage, counter-insurgency, counter-terrorism, reconnaissance, and intelligence gathering. In the past, Kopassus has helped put down put down regional rebellions, the massacres of alleged communists, and the Indonesia-Malaysia Confrontation. They gained worldwide attention for operations such as the release of the hostages from Garuda Indonesia Flight 206 and the Indonesian Invasion of East Timor. However, Kopassus is alleged by national and international media to have committed violations of human rights on numerous occasions. The Corps of Royal Marines is the amphibious light infantry and one of the five branches of the British Royal Navy. The branch was formed in 1775 as the Navy’s infantry troops although their history goes back to the English Army’s “Duke of York and Albany’s maritime regiment of Foot” in 1664. They are highly trained and are fit to handle a wide variety of situations. Although they operate in all environments, their specialty lies in amphibious warfare, arctic warfare, mountain warfare, and expeditionary warfare. 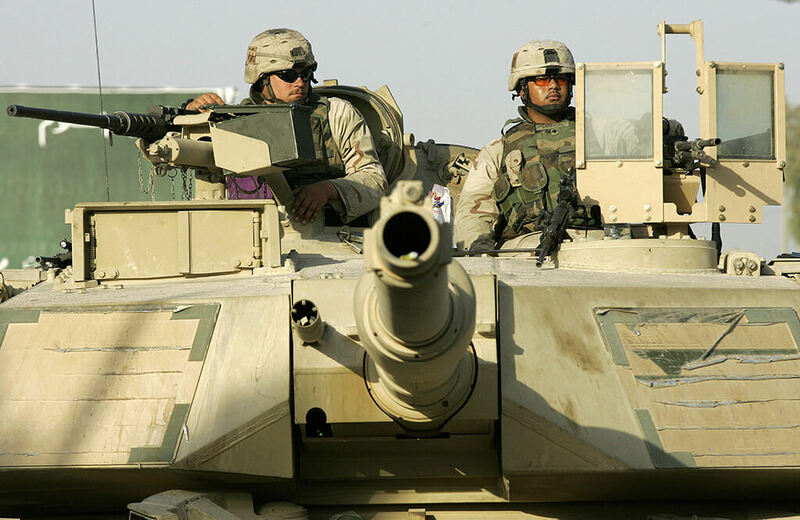 They have fought alongside in English Army in conflicts such as the Seven Years War, Napoleonic Wars, World War I, and World War II. Pararescuemen or “PJs” are the United States Air Force Special Operations Command and Air Combat Operators that are responsible for the recovery and medical treatment of personnel in humanitarian and combat situations. They also work with NASA and have been used to recover astronauts from water landings. Of the 200 Air Force Cross recipients, the second-highest honor in the Air Force, only 24 are enlisted rank, and 12 of those recipients are Pararescuemen. Becoming a “PJ” involves going to “Superman School,” an almost two-year long operations training course, one of the most difficult in the world. Over 80% of the students drop out due to its intensity. 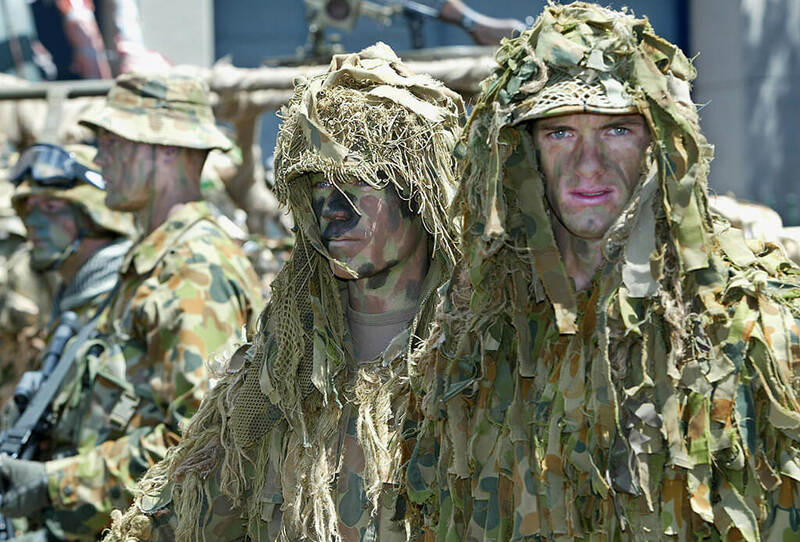 The Australian Special Air Service Regiment, commonly referred to as the SAS, is a special forces unit in the Australian Army. The force was strongly influenced by the British SAS and was officially established in 1957. The unit has been active in places of conflict such as Borneo, Vietnam, Somalia, East Timor, Iraq, and Afghanistan. They are also highly trained in counter-terrorism and have been involved in numerous domestic security operations. The regiment is based at Campbell Barracks in a suburb of Perth, Western Australia and is a command unit of the Special Operations Command. 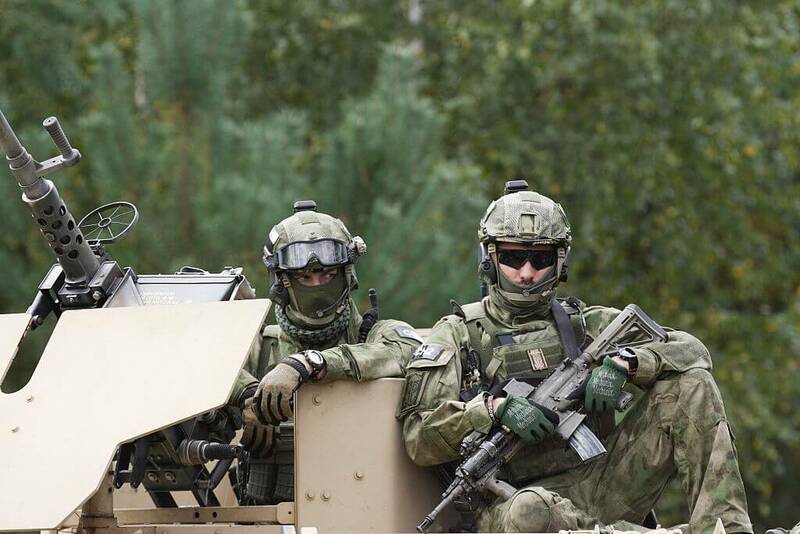 Jagdkommando, German for Hunting Force is the Austrian Armed Forces Special Operations unit. Much like the other elite forces around the world, the Jagdkommando are mainly concerned with counter-terrorism and counter-insurgency. Jagdkommando are highly trained, organized, and professional soldiers who rely on their training to help them successfully execute missions accordingly. The Austrian Special Forces began in 1961 after a group of Austrian officers attended the US Army’s Ranger School. They were inspired by what they experienced and created a training format and regiment similar to that of the Rangers. Thus, the Jagdkommando was born.